Now LightDM is used with ubuntu and Ubuntu Mate. The DM, greeter, and setting package are available in ubuntu. The OP had said Debian Stretch, so as it states at the bottom of the close message, I edited the post to fit ubuntu rules: replacing "Debian Stretch" with "LightDM Greeter" since the question is about the greeter. Thus, making it pertain to ubuntu as well. However, it was closed anyway. Although the OP wasn't using ubuntu, why deprive ubuntu users of the information they may want to customize their login screen? Edit: A lot of responses seem to be hung on two words that are irrelevant to the question. the OP could have just as easily said "I'm using 16.04 and want to make the Lighdm greeter look like the unity greeter" and his pictures would have been the same. Zana gives the best reason to do anything to the post "there are a lot of answers here about configuring the greeter". @Zana -- LightDM greeter and Unity greeter are not equivalent. if they were, there wouldn't be two seperte packages in the repo. For the rest, LightDM and lightDM greeter are available in most linux distros. so how can asking how to customize it be a Debian question?? I think we should not reopen that question but could migrate it to Unix & Linux. This question is about Debian, not Ubuntu. When a user posts a question about Debian and it also applies to Ubuntu--but they are not also using Ubuntu--we still generally consider that off-topic. In this case, the question doesn't even appear to apply to Ubuntu. The problem being solved here seems extremely unlikely to occur on Ubuntu. 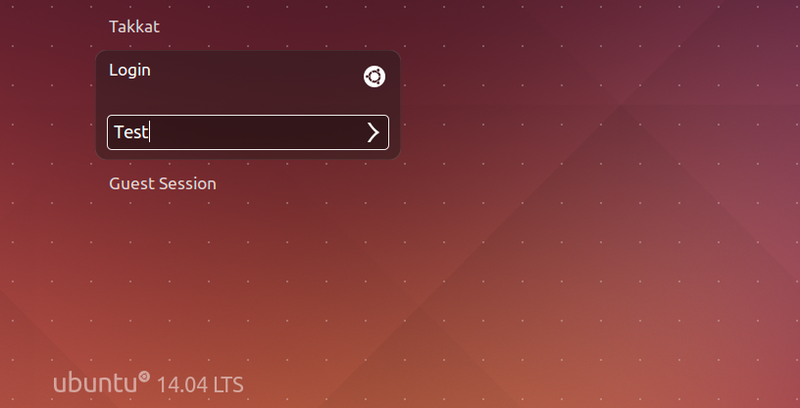 After all, Ubuntu already looks like Ubuntu! As Zanna says, that the OP is running Debian and not Ubuntu is a pretty important part of the question, and it is Debian users--not Ubuntu users--that the question stands to help. 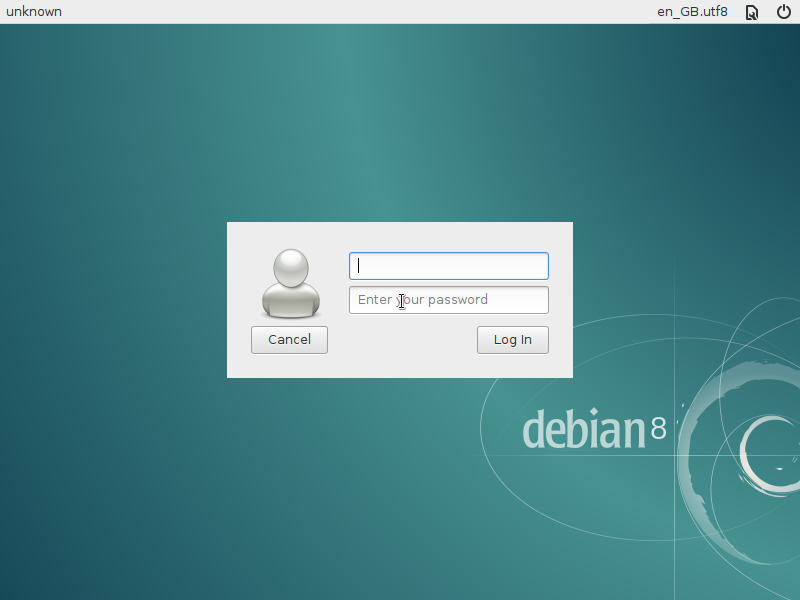 I've seen a login screen like the OP's all the time on Debian, and never on Ubuntu. Even if the problem does also happen on Ubuntu, we usually only generalize off-topic questions for the purposes of reopening them when they are particularly useful to Ubuntu users. In practice this typically means that there are already helpful answers that clearly provide value--often by having multiple upvotes--and that there is some reason to avoid migrating the question, such as it being (a) especially useful on Ubuntu or (b) too old to migrate. If readers are supposed to assume this could be Ubuntu, how are they supposed to interpret the text "make it look like the ubuntu version?" As currently written, if the question were reopened as not being off-topic, it would probably be swiftly re-closed as unclear. All in one 'alternatives Q' are acceptable?